Extreme EX721701HC Tool Box Combo Set Includes the EX7217 Rolling Cabinet with Stainless Steel Top and the 72" workstation/hutch. 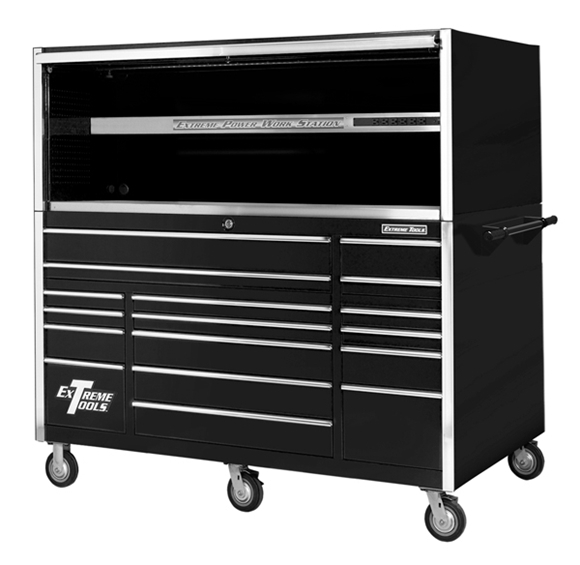 The 72” Professional Tool Box Series has an exclusive patented design. 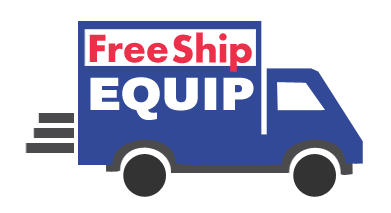 No spot welds on drawer fronts, hutch or side cabinet. The drawer latch assembly has a self-adjusting spring lever action allowing the latch lever to go up into the lock bar for increased security and smoother drawer action. The drawer lock bar assembly uses single cylinder lock design for quick access, and the double steel wall drawer front design gives greater strength to each drawer. 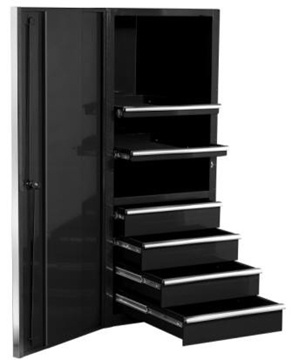 The modular drawer design on the 7217 Professional Series toolboxes allows drawer configuration to be rotated. Double channel spot welded support brackets on bottom underside of each drawer reinforces and prevents sagging. The drawer back panel designed for rigidity to hold more weight without sagging or flexing. The top sub weldment keeps the top of the box rigid and stable. The side cabinet support bracket mounts under toolbox to give added support to side cabinet. This tool box frame design uses 11 gauge steel for stronger chassis and supports the use of heavy duty casters. All drawers extend fully. • Shipping weight, 495 lbs.